Even though the kids have already gone back to school, that doesn’t mean that planning new and innovative ideas for lunch boxes and snack ideas has subsided. The normal shopping trip for groceries happens during the week while the kids are at school simply because the “I want this…I want that” conversation doesn’t have to happen and I can easily stay within our families budget each week. Both of my boys are easy to please these days and love their veggies so when I was trying to come up with a new lunch and snack idea for them to enjoy for lunch or an after school snack, it makes my job so much easier…plus there aren’t many people in the store shopping!! After a week or so, I changed our meals up to include sides of veggies and even though he was hesitant to try them alone, he finally gave in and learned that he really like them! Whew…my short order cook days were over! Lunchtime at the beginning of the school year is crazy…the staff is trying their hardest to get back into the swing of things and that causes for lunch craziness. Because we know this is going to happen, we often brown bag it all week. Before classes began, I put my thinking cap on to come up with something fun, easy and delicious for the kids to enjoy their lunch. It can’t always been about sandwiches and crackers with lunchmeat along with a side of fruit or veggies. That would get old really quick. With the help of Birds Eye Frozen Vegetables, I was able to think outside the box and the kids are loving all the options they have for lunch and snack time everyday! Mix cornbread mixture according to instructions on box. Add Birds Eye Frozen Corn & sugar to mixture. 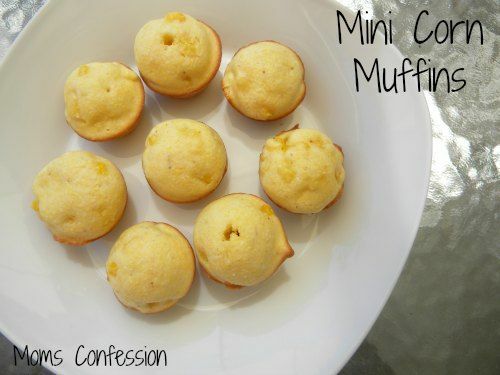 Using a mini muffin pan, lightly spray with cooking spray. Pour or spoon mixture into muffin pan until 3/4 full. Bake in preheated over at 350 degrees for 10-12 minutes. Add Birds Eye Frozen Green Beans, Carrots & cheese to mixture. Spoon mixture onto pan to be shaped like fingers. 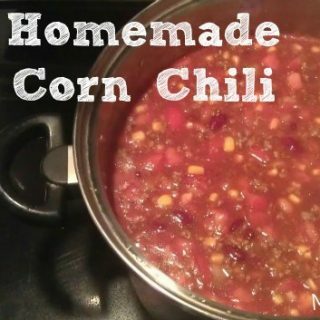 Mix all ingredients in a small/medium pot. Cook on medium heat approx. 10 minutes or until soup boils. Reduce heat to low and simmer for approx. 10 minutes. Remove from heat and serve or pack in a thermos for kids to enjoy a nutritious lunch. See my Google+ Birds Eye Lunches & Snacks. Be sure to follow Birds Eye on Facebook and Twitter. I am a member of the Collective Bias™ Social Fabric® Community. This shop has been compensated as part of a social shopper insights study for Collective Bias™ #CBias #SocialFabric All opinions are my own. 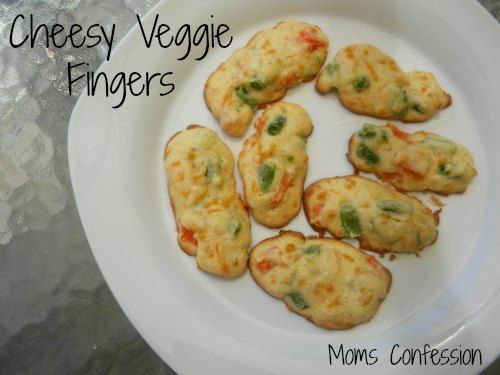 Oooh, what fun veggie recipes! I am lucky because my whole family enjoys their veggies and we buy Birds Eye products every time we go grocery shopping. You can do so much with them!